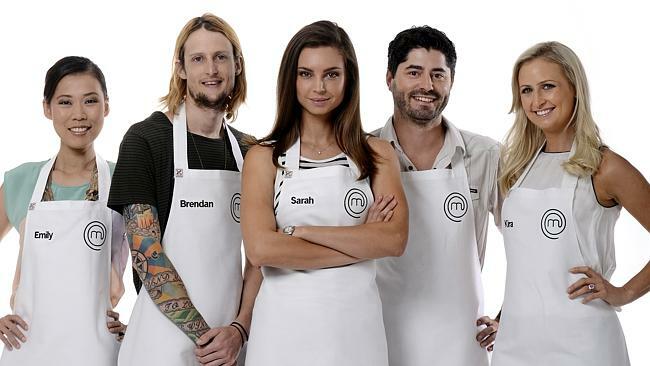 You may have been lucky enough to eat some of Brendans food at our markets already, but now we can reveal he makes up one of the top 24 amateur cooks in the country, in this years Masterchef season 6! If you have had a chat to him already, you will know he has a passion for american food. Things that are glutinous, delicious and always something special, thats why he forms an integral part of our Riverland team. If you want to come say hi to brendan and wish him luck on his journey, he will be at all our markets!